Football Fever - Spanish is a collection of fabulous printable football-themed resources for teaching Spanish in the primary or secondary classroom. Especially great for engaging boys, your class will love this exciting resource which contains hundreds of printable pictures, games, puzzles, surveys and quiz questions. 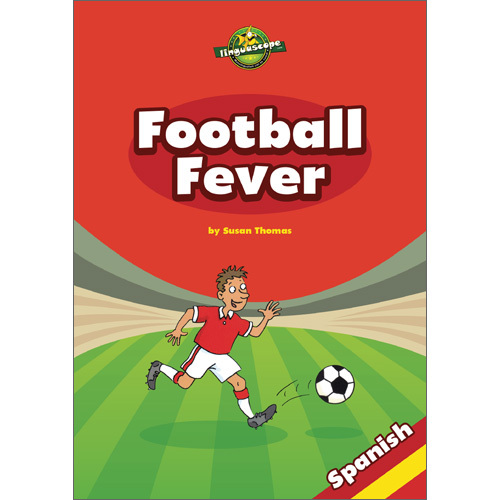 Football Fever - Spanish has been developed for use with ages 10+ who are at a beginner to intermediate level of Spanish. 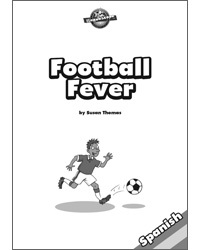 Please note that Football Fever is supplied as a printable resource (PDF format) on a USB-stick. It is licensed for unlimited printing for educational purposes by the purchasing institution. Click on the image below to download sample pages from Football Fever - Spanish.